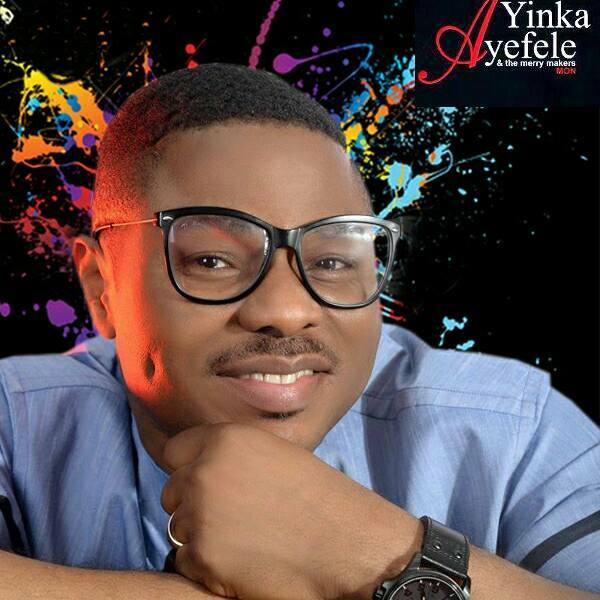 GOSPEL Tungba crooner, Yinka Ayefele, has debunked the claim that he has converted to Islam. Earlier today, the news of the conversion to Islam of the ace singer became rife with fans both home and abroad making calls to find out the veracity of the claim. A release issued by his Publicist, David Ajiboye said, Ayefele is still a Christian and has no reason whatsoever to renounce his faith and believe. “We believe the rumour must have emanated from the annual Ramadan Lecture, which Fresh 105.9FM owned by Ayefele organised on Tuesday, in Ibadan.